Hey Sugas!!! 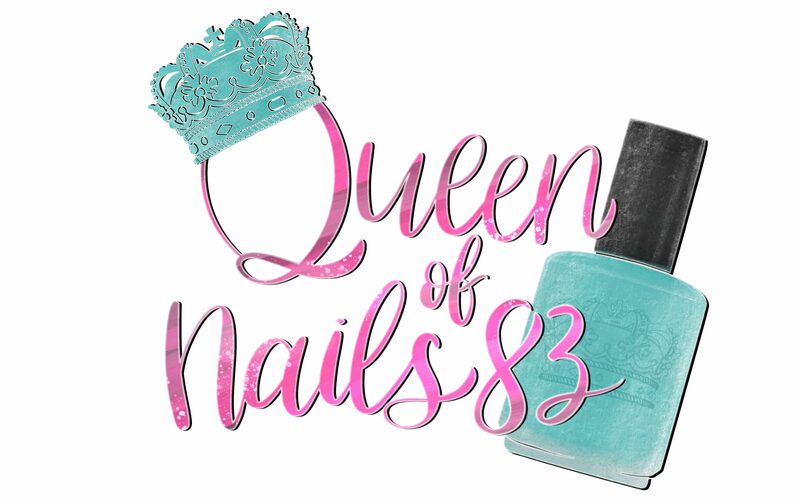 The one thing I absolutely love about the Queedom is not just sharing exceptional and stellar polishes but the knowledge I gain by doing research on the inspiration/theme of the polishes. Dia De Los Muertos (Day of the Dead) is a lively celebration of deceased ancestors which originated in Mexico but is recognized and celebrated throughout many Latin-American countries. Between Oct. 31st and Nov. 2nd several traditions and customs take place including preparing special foods in honor of those who have departed and building beautiful altars (ofrendas) in each home. They are decorated with candles and flowers including marigolds. Calaveras or Sugar skulls are often used to decorate the ofrendas and gravestones of the deceased. Today I have the 6 piece collection from Necessary Evil, Dia De Los Muertos (Day of the Dead). Each polish and color in this collection are traditional colors one might see during the celebration and has a personal and meaningful significance to Tamara as she and her family (familia) celebrate and remember. Please note, the shop is currently in vacation mode but scheduled to return to its regularly scheduled program on Wednesday, Oct. 31th! Your swatches are always beautiful!